What is the UN Working Group on the issue of discrimination against women in law and in practice? Meet the five amazing members of the working group - Ivana Radačić (Chair - Croatia), Elizabeth Broderick (Australia), Alda Facio (Costa Rica), Meskerem Geset Techane (Ethiopia) and Melissa Upreti (Nepal) – and learn about their vision and priorities for the coming years, including intersecting discrimination, the world of work, sexual and reproductive health and rights, and adolescents and girls’ rights. 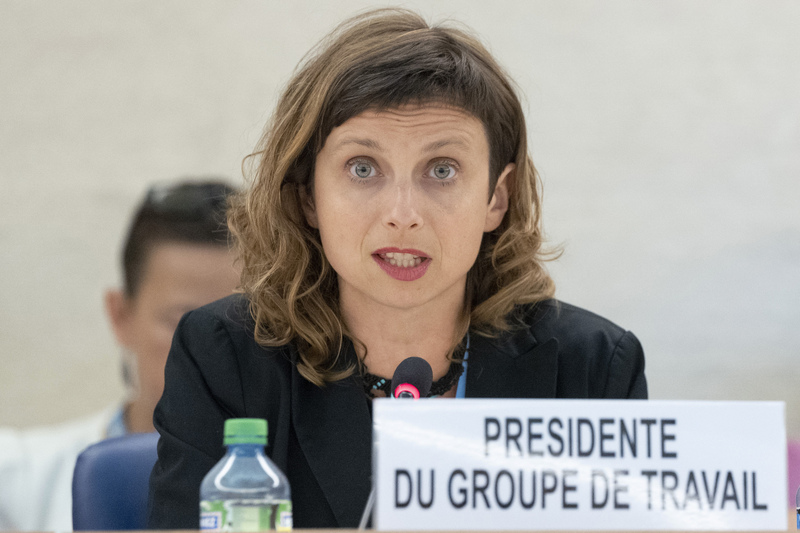 Discover the latest Report of the Working Group on the issue of discrimination against women in law and in practice which was presented at the 38th session of the Human Rights Council on Wednesday 20 June by Ivana Radaèiæ, Chair-Rapporteur of the Working Group. 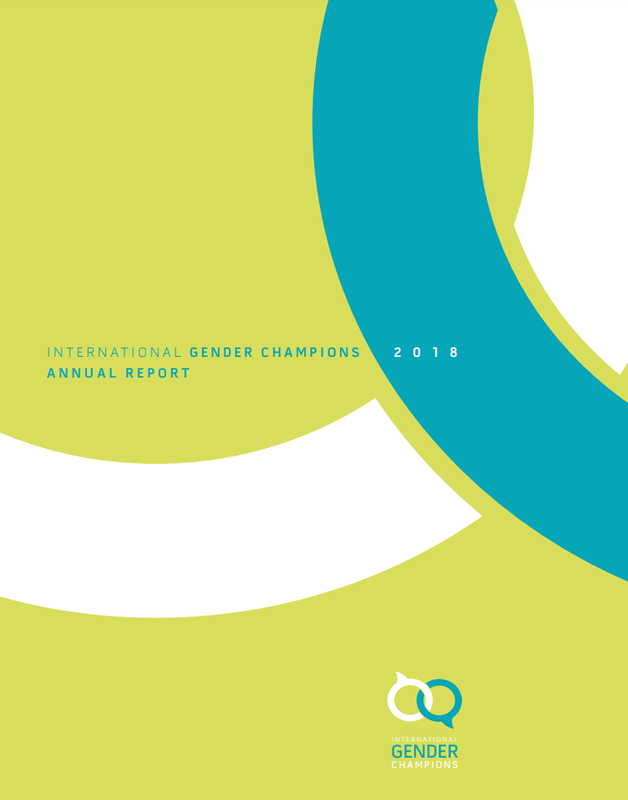 The report examines opportunities to strengthen the international women’s human rights machinery, focusing particularly on its role in forging strategic partnerships and alliances and creating enabling environments to advance women’s human rights and takes stock of the first six years of the mandate seeking to reassert women’s fundamental right to substantive equality in a context of rollbacks and increasing attacks against the universality of women’s human rights, where rising authoritarianism in political governance, economic crises and rocketing inequality as well as politicization of religions, pose considerable challenges to securing substantive gender equality and the full realisation of human rights. 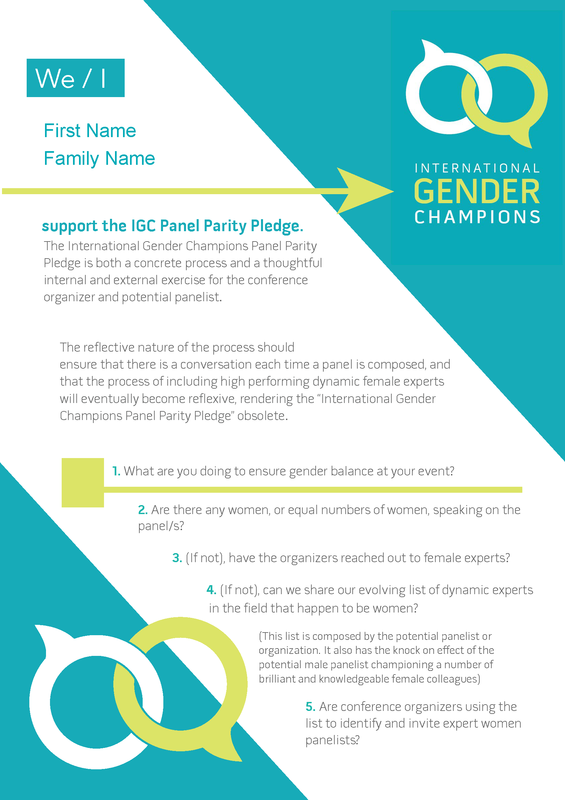 Ivana Radaèiæ said that nearly 40 years after the adoption of the Convention on the Elimination of All Forms of Discrimination against Women, no country in the world had successfully eliminated discrimination against women or achieved full gender equality. This should no longer be tolerated or normalised; the gains from the past must be protected, and women’s rights must be urgently advanced, as they were crucial for securing the universality of human rights. She recognized that progress was being made in closing the gender gap in education and women’s participation in the labour force, as well as in recognising women’s sexual and reproductive rights. However, women still faced structural disadvantages in economic and social spheres and globally, they remained heavily underrepresented in all branches and levels of government. The Chair-Rapporteur called on the international community to move forward on setting and implementing standards on gender equality to counter the alarming trends towards jeopardizing the gains made in women’s rights. Practices such as polygamy, child marriage, female genital mutilation and “honour” killings had no place in any society, she said, stressing that the voices of women human rights defenders needed to be heard. 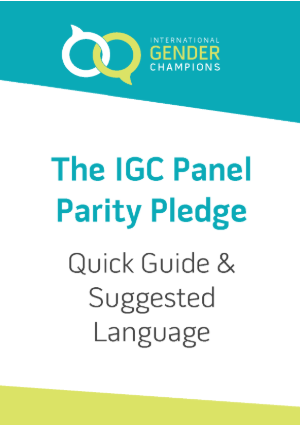 Find the report in the 6 UN official languages here.